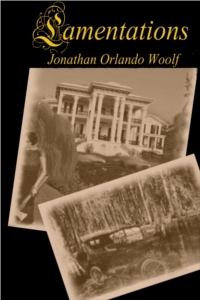 At the turn of the century, generations of families become intertwined in the Louisiana bayous and the curse of the women from Delphine manor. Illicit affairs and secretive friendships, alliances that lead to mysterious disappearances, the Delphine curse follows its victims spanning oceans and time. But is it truly the curse responsible for the murders, or are darker secrets hidden in the swamps?